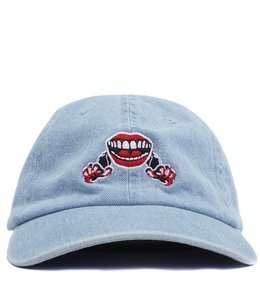 Classic cotton twill unstructured dad hat featuring original artwork embroidery by Ben Venom. 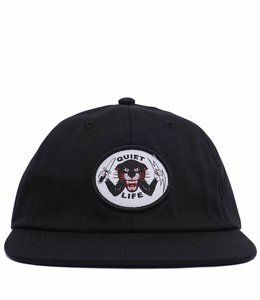 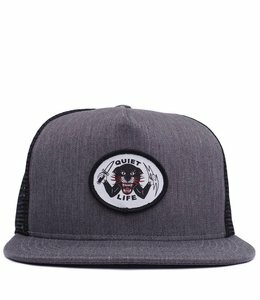 Cotton/Poly trucker cap featuring patch applique featuring the original artwork of Ben Venom. 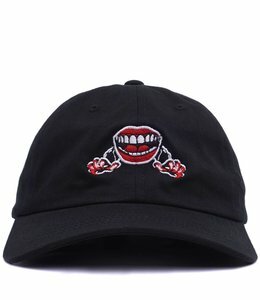 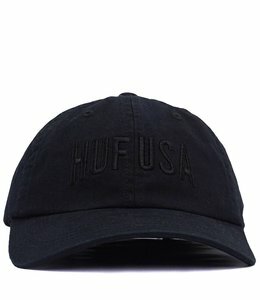 Unstructured cotton twill cap featuring direct logo embroidery. 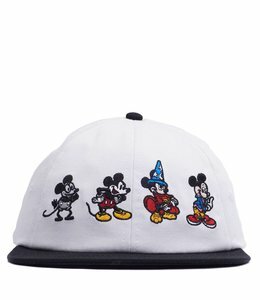 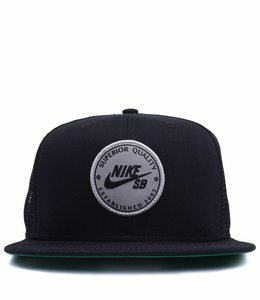 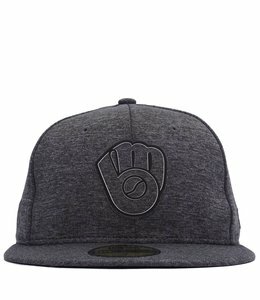 New Era 9FIFTY snapback cap featuring direct text embroidery at front. 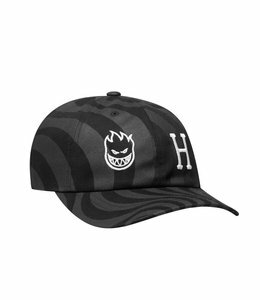 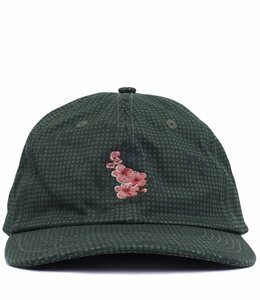 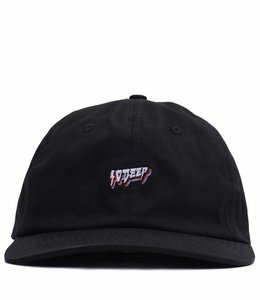 Structured 6 panel hat with embroidered logo at front. 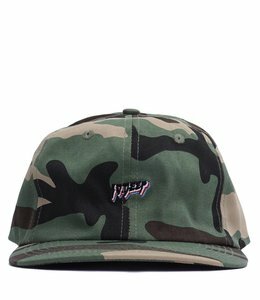 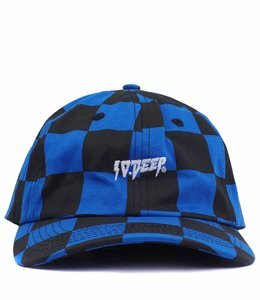 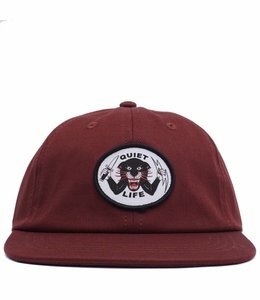 Unstructured low profile cotton twill cap featuring direct logo embroidery at front. 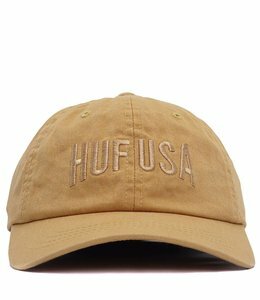 Cotton/Poly twill unstructured snapback hat featuring felt applique lettering. 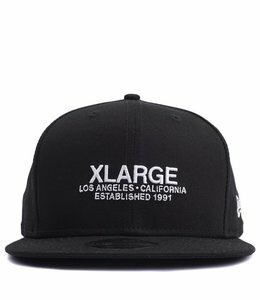 Trucker styled cap featuring a flat brim and mesh back. 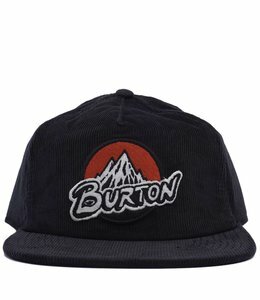 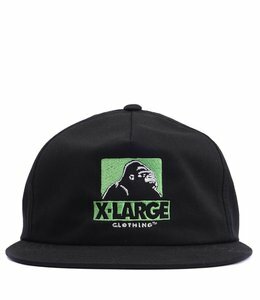 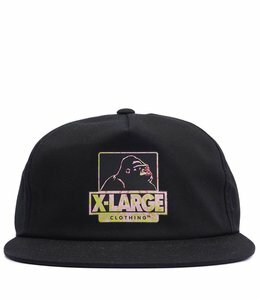 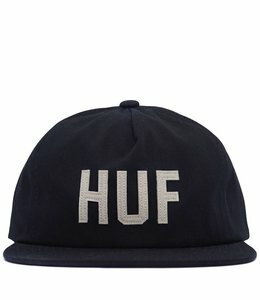 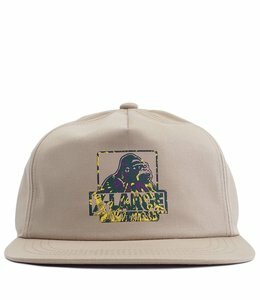 100% cotton corduroy snapback hat.